Our range of products include amaryl tablets 2 mg and celecoxib capsules. 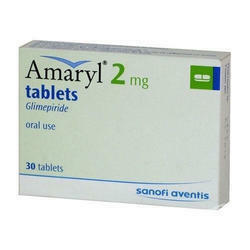 We are among the most respectable organizations, engaged in trading and wholesaling Amaryl Tablets 2 mg. These tablets are used to treat high diabetes and help body to use insulin effectively. 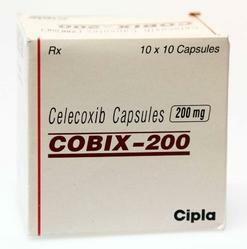 We are the supplier of Celecoxib Capsules.